V Legacy Convention Center in Banashankari is an air conditioned hall with a seating capacity of 2500 and floating capacity of 5000. 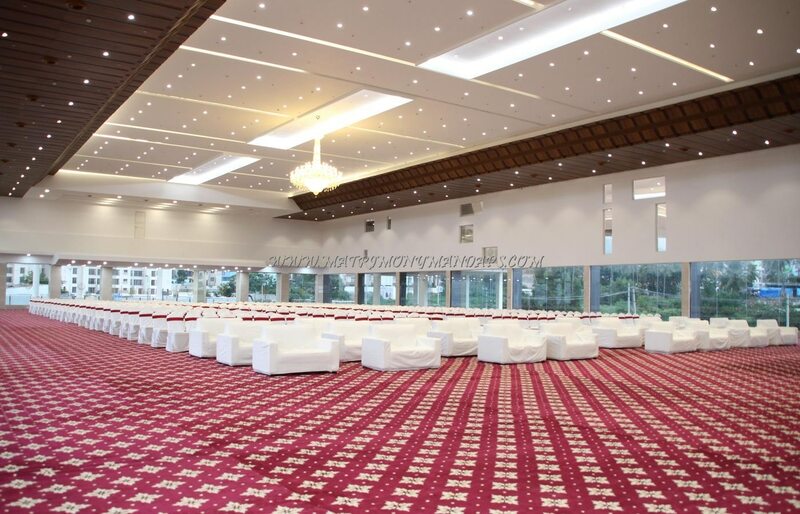 V Legacy Convention Center in Banashankari provides good number of facilities to organize any event. Generator back up is provided for the event to function smoothly during power failure. V Legacy Convention Center in Banashankari provides kitchen vessels,buffet crockery and cooking fuel. The guests can prefer outdoor catering as well. The convention centre provides air conditioned rooms with locker facility for the guests. Lift access is provided for the guest’s comfort. Parking facility is available for 498 cars and 1000 bikes. 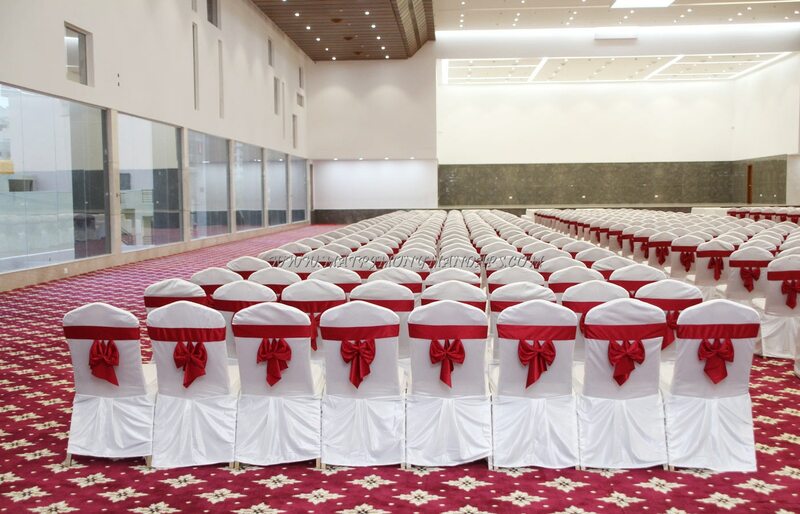 V Legacy Convention Center in Banashankari is a great venue to plan a grand ceremony for a large gathering.